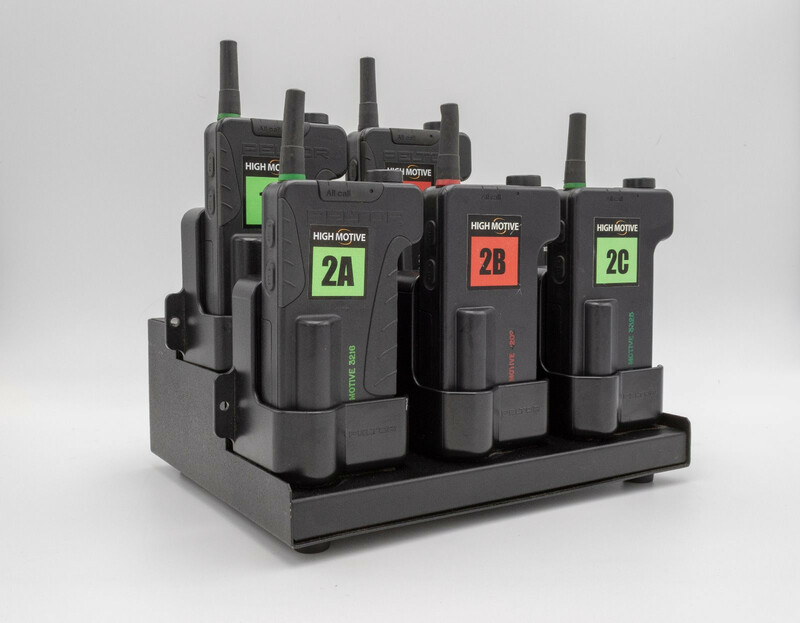 Peltor DECT COMM II is a full duplex communications system which is both rugged and fleixible in it's application. DECT has largely been superceded by the New Bluetooth Duplex systems, however there are still a number of areas where it shines. 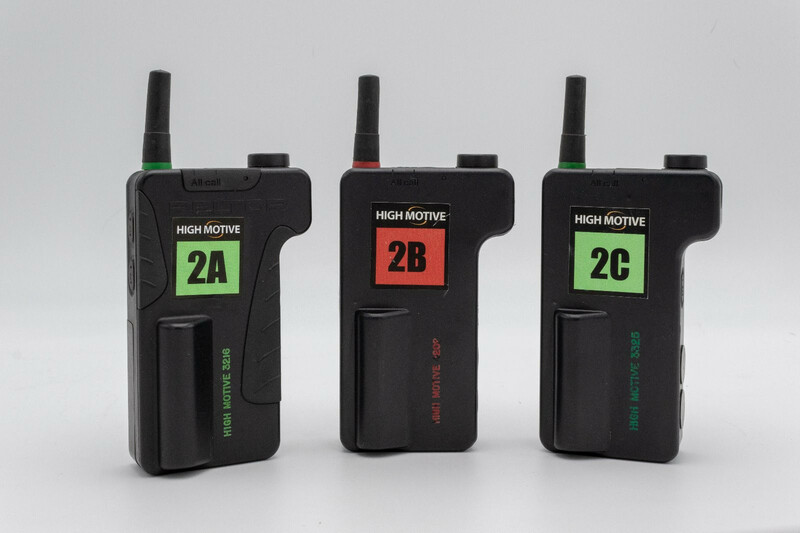 DECT can be used with a variety of different headsets depending on use. 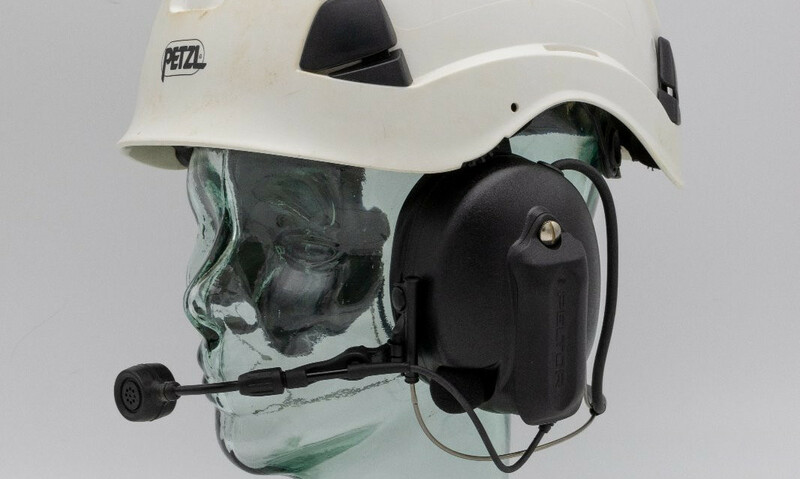 we offer lightweight headsets, Dozer headsets in both active and passive variants and throat mics. Regardless of application we have the perfect headset offer for you. DECT COMM II Is waterproof and extremely tough. We have seen units that have been run over by heavy plant and which still power on and transmit. In the world of DUPLEX comms there is nothing tougher.